Michigan Ladder 48 in. H Wood Type III Step Ladder 200 lb. Safely make updates and repairs around the home with a step ladder from Ace Hardware. Our large selection of quality step stools and ladders includes multiple sizes and brands to suit your exact needs. 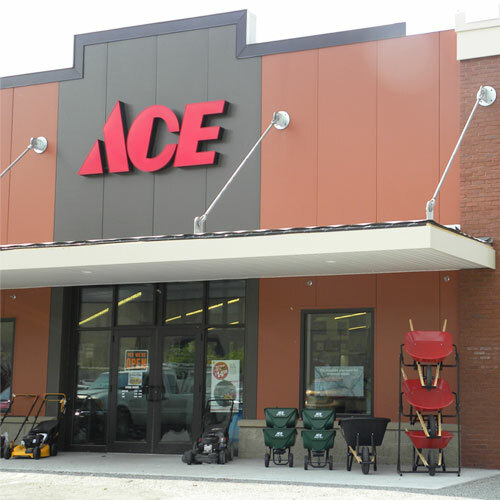 Whether you're painting a room, hanging holiday lights or cleaning gutters, you'll find the perfect accompaniment to your project at Ace. Ladders are typically constructed from either wood, fiberglass or aluminum. While each material has certain advantages and disadvantages, choosing the right ladder will largely depend on the nature of your work. Wood Ladders: Wooden step ladders keep you safe near power lines. However, they tend to be heavier than other materials and can eventually wear out if they’re exposed to the elements for long periods of time. Fiberglass Ladders: Fiberglass ladders can last a lifetime, as they resist weathering and protect you from electric shock. However, they’re heavier than their counterparts. Aluminum Ladders: Aluminum ladders are extremely lightweight and portable, making them ideal for home and professional use. However, if you plan on working near wires or electrical currents, choose a different type of ladder to avoid the risk of electric shock. At Ace, we know that picking your high-quality investments can get completed. We’ll help make it easier. Head to your neighborhood store for expert tips and advice, plus project inspiration to help you complete your future tasks with ease. 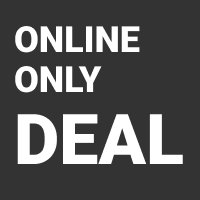 Shop popular brands such as Werner, Apex, and Cosco.